Robert Harris, An Officer And A Spy & Francine Prose, Lovers At The Chameleon Club. 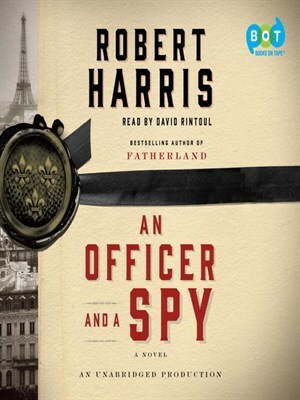 When Robert Harris started working on An Officer And A Spy, his novel about the Dreyfus Affair, he wasn’t thinking about its eerie parallels with state security scandals today. But the point came when those parallels emerged in stark relief. Alfred Dreyfus was a Jewish army officer accused of treason on trumped up charges in France in 1894. His persecution grew out of rampant paranoid anti-Semitism in France not unlike the anti-Muslim sentiment in the US after 9-11. He was sent to solitary confinement on Devil’s Island, a godforsaken, malarial speck off the coast of French Guiana – cue Guantanamo. The French Army ran a covert security apparatus that spied on thousands of completely innocent French civilians – cue the NSA. And when Dreyfus’ conviction came under serious doubt, the Army tried to cover it up — successfully for some ten years. But, because of the integrity of one French Army officer, Georges Picquart, the truth finally came out. Harris tells his novel from Picquart’s point of view — whose mounting horror at the fraud he was uncovering led him to risk everything to tell the truth. 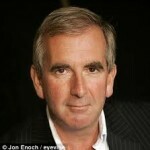 Robert Harris is the well-known author of many works of historical fiction, including Enigma and The Ghost. We return to France in the our second segment — but now, it’s a generation after Dreyfus’ acquittal: 1932 — when Paris is the place to be, if you are an artist — or a refugee from the gathering clouds of Nazi Germany. 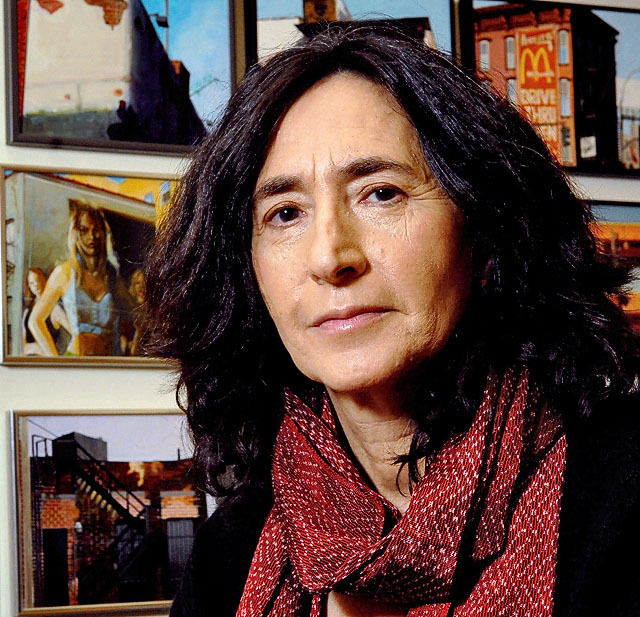 Francine Prose’s new novel, Lovers At The Chameleon Club-Paris, 1932, explores the lives of her characters caught in this era between two world wars — a brief time of incandescence before the lights go out. Her protagonist is a cross-dressing lesbian race car driver, Lou Villars. She’s based on a real woman who became a spy and interrogator for the Gestapo under the French Occupation. The novel investigates the nature of evil — and of courage — and asks the question, what would we have done, if we had found ourselves then and there. Francine Prose is the author of many works of fiction and non-fiction. We last talked with her about her novel, My New American Life. Listen to our other interviews with Prose about her books: Goldengrove, Anne Frank, and Reading Like A Writer.